We offer a variety of Cross Docking Services. Our logistical services offer a reduction in costs and give our clients the competitive edge. Founded on the principles of customer service, we provide personalized, tailored solutions for all your logistics needs in Western Canada. 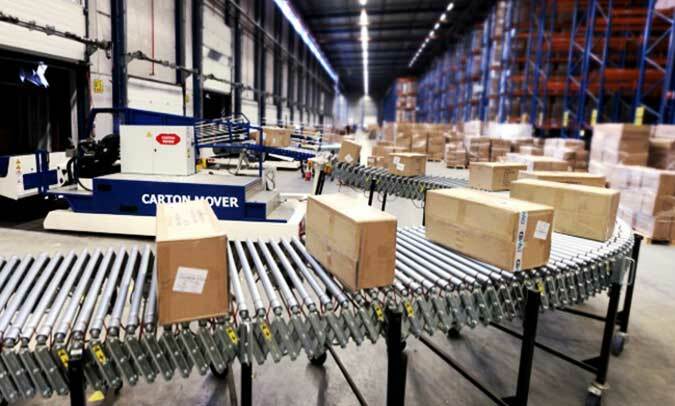 Our fast and efficient cross-docking operations keep your inventory moving quickly to save resources across the board. From producers to retailers, wholesalers to consumers, we help you seamlessly deliver your goods to their final destination, with minimal storage and handling time.